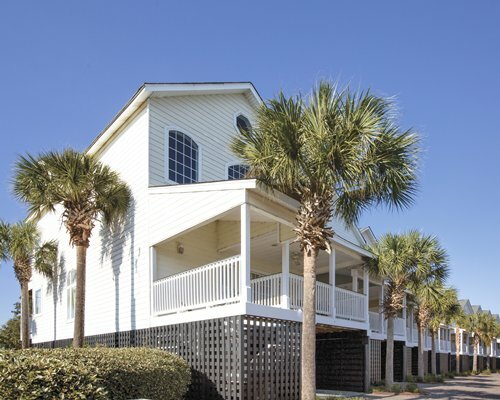 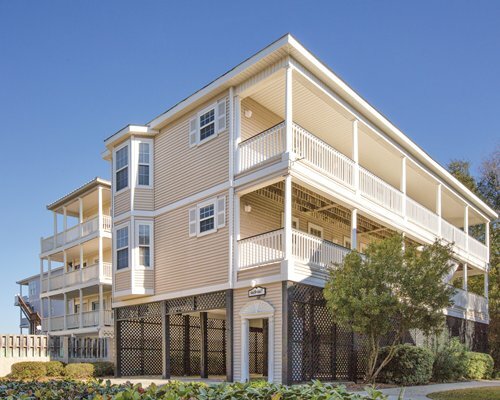 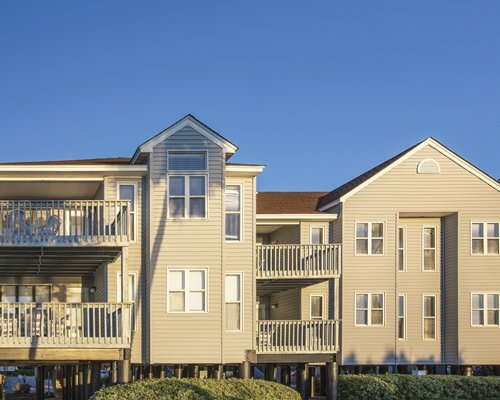 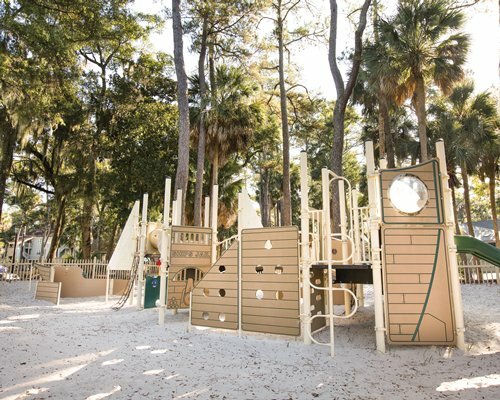 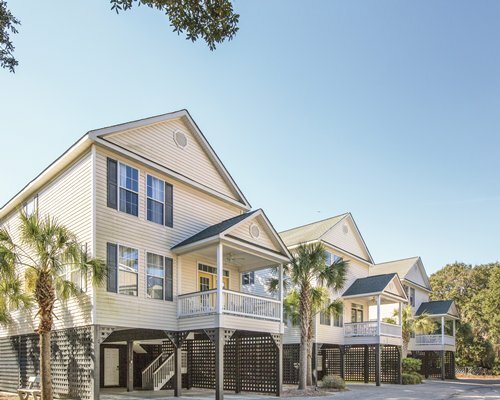 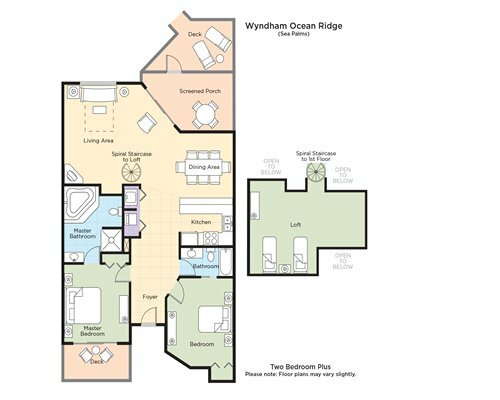 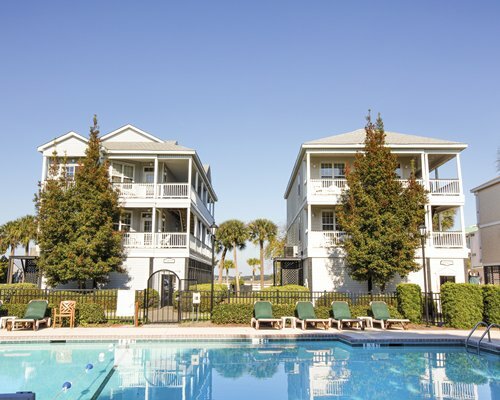 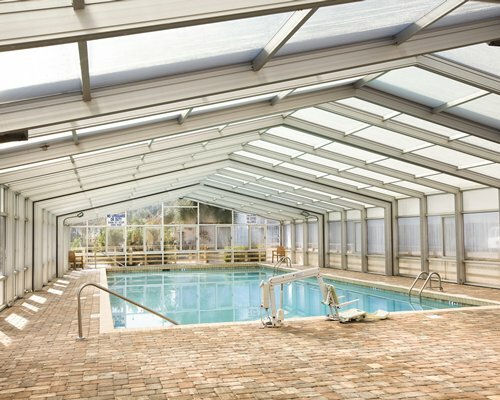 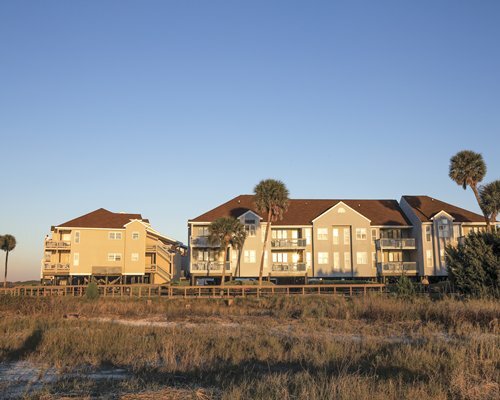 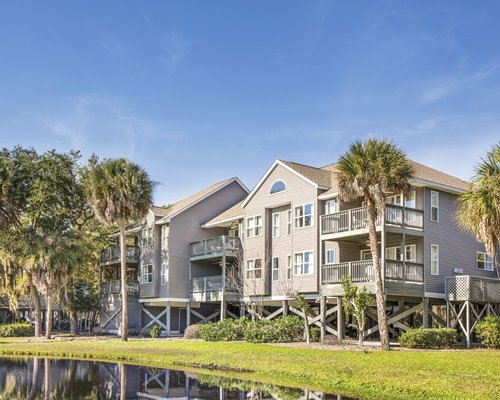 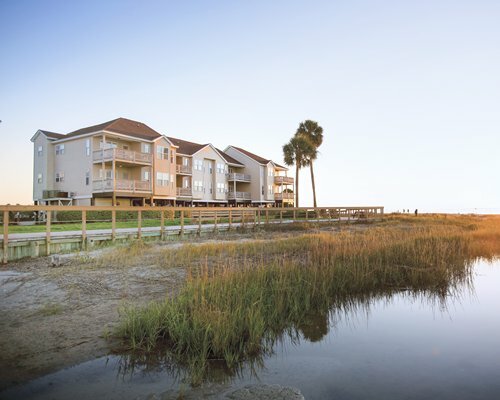 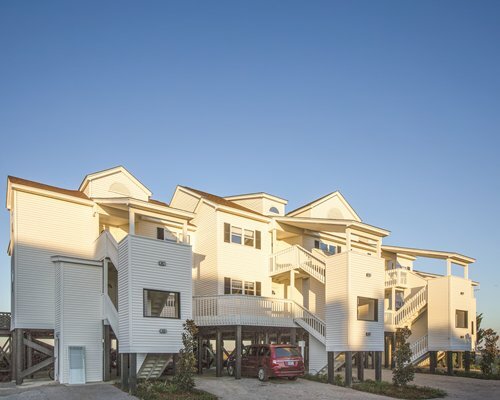 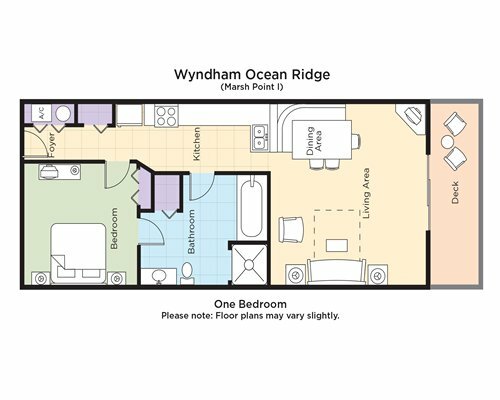 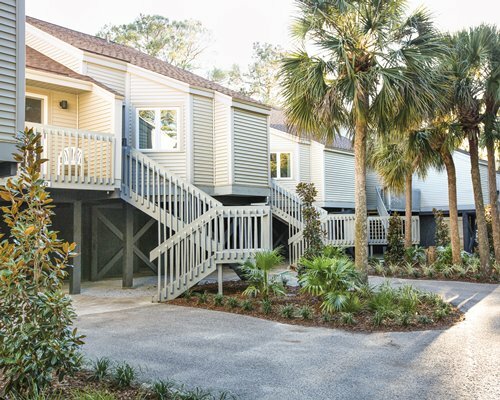 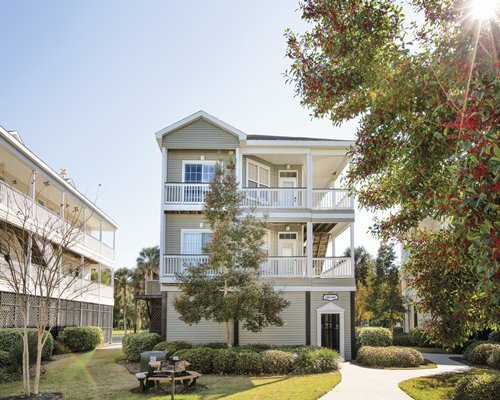 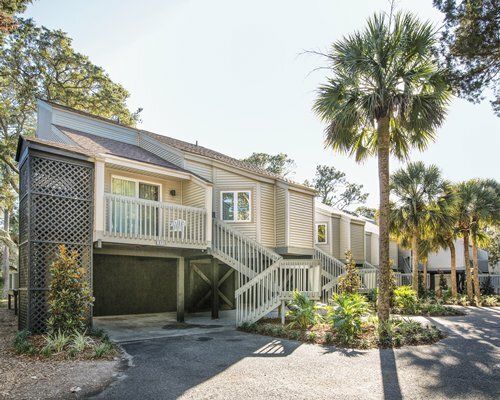 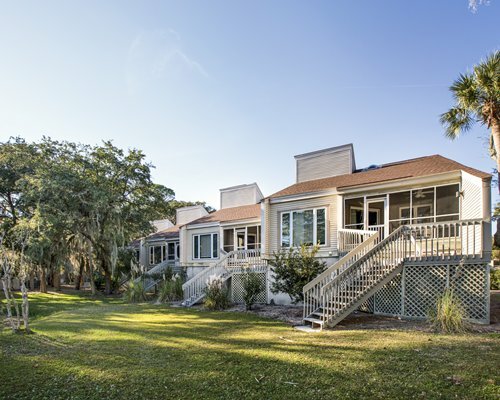 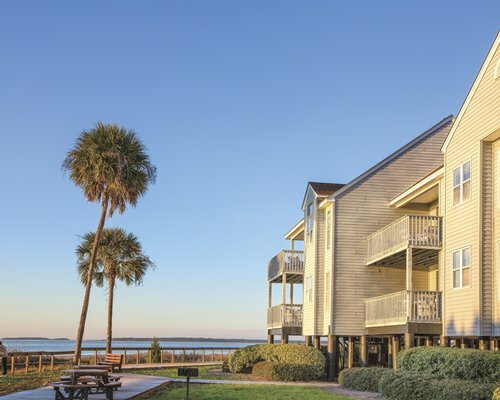 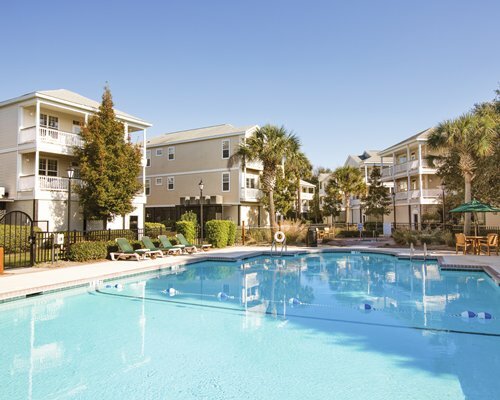 Wyndham Ocean Ridge is surrounded by 300 acres of scenic woods, within close proximity to the Atlantic Ocean. 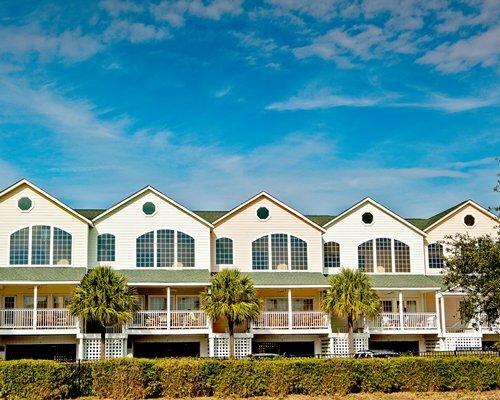 The resort is peaceful and perfect for a quiet getaway, but also offers plenty of activities. 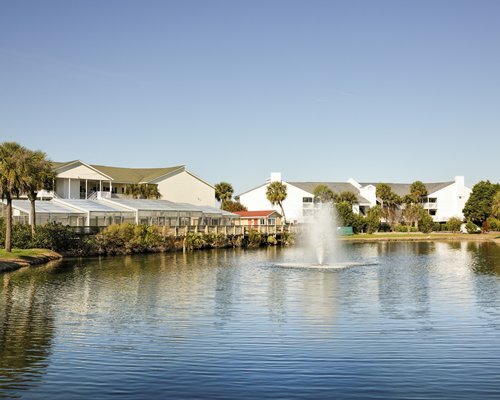 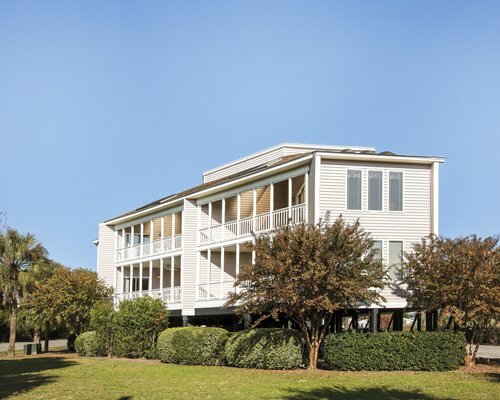 There is an 18-hole golf course(Privately managed), tennis courts, 3 pools, two open and 1 enclosed, playground, and entire recreational building. 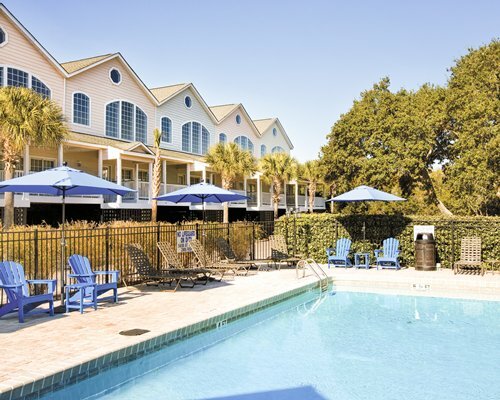 The offers historic days trip to Charleston and surrounding areas. 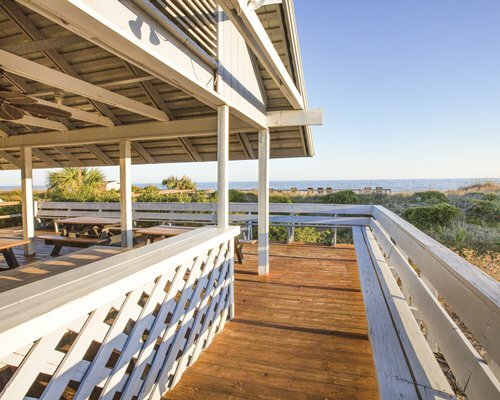 Best of all, just enjoy your unspoiled surroundings and let the pressures of life take a holiday while you vacation amid the peace and quiet. 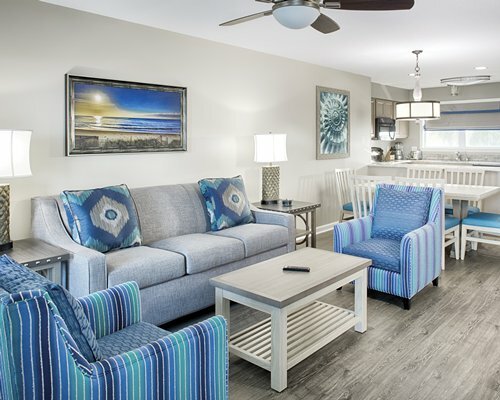 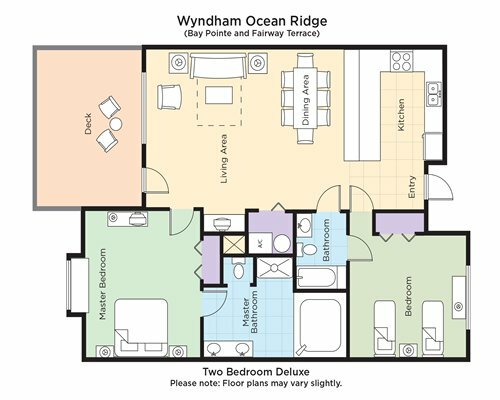 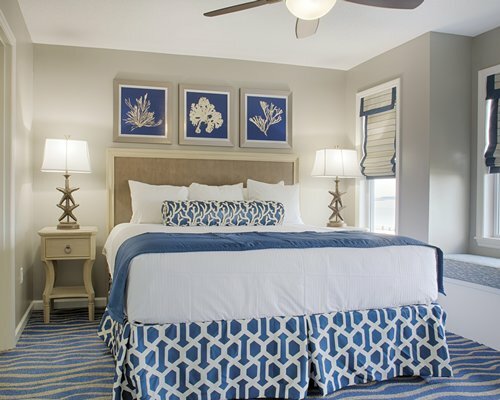 Relax in true comfort at Wyndham Ocean Ridge. 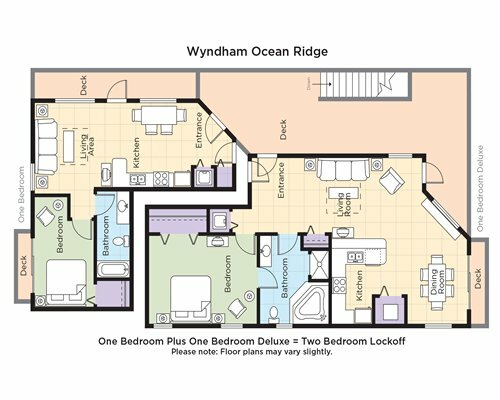 Choose from one or two bedroom suites depending upon your needs. 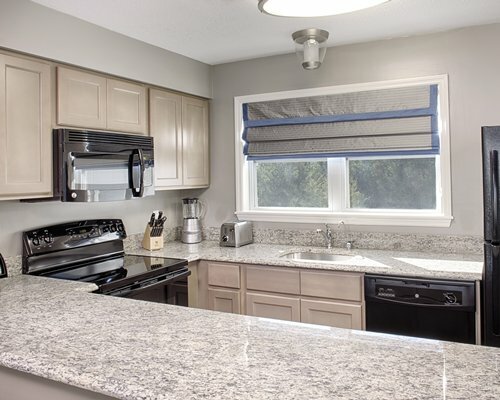 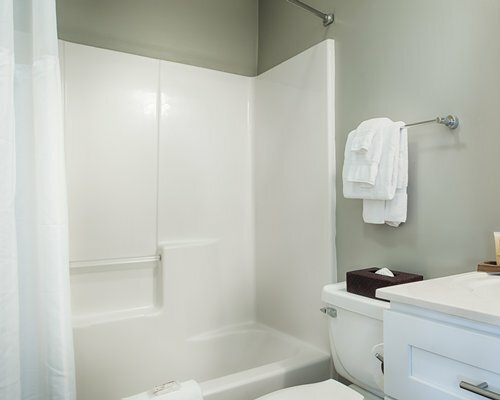 All suites include fully-equipped kitchens with place settings for four - eight, and semi-formal dining rooms. 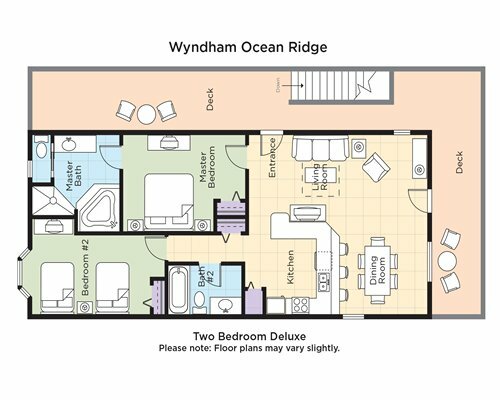 The sofas are comfy, and there are electronic amenities for your enjoyment, such as multiple TV's and DVD players. 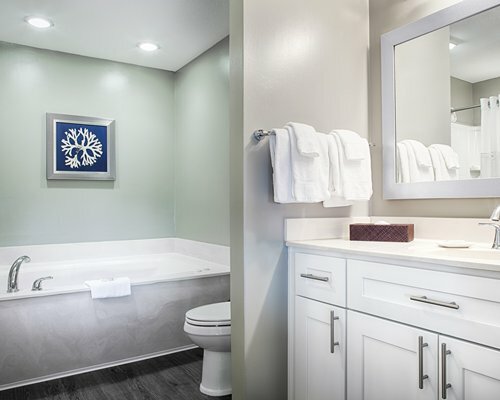 Some suites offer a spa tub in the master bedroom. 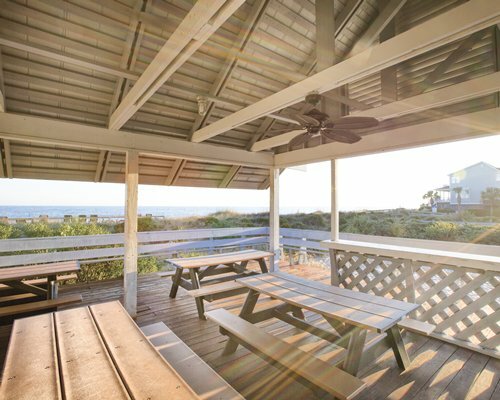 Enjoy the space, appreciate the quiet, and let yourself be at ease. 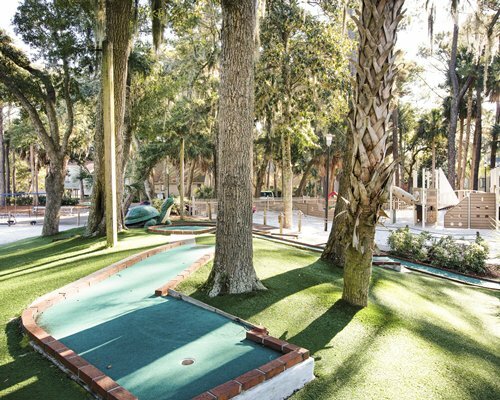 On site Golf is privately owned. 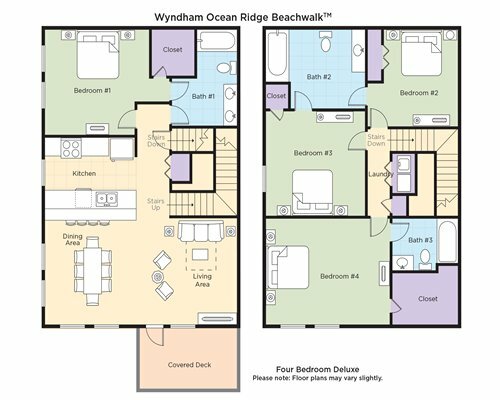 There is a an on site Souvenir Shop. 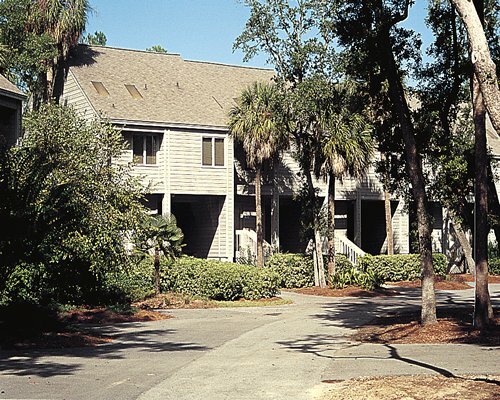 Several of the resort’s associations do not allow motorcycle access.